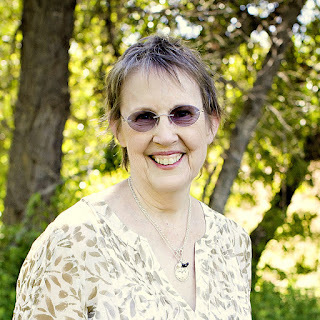 Janice Elaine Sews: Happy New Year. This morning I shared this quote on FB. I thought I'd re-post it here for New Years. I think this photo is a great challenge for the New Year. My only trouble - not much scares me! Don't worry, I'll think of something! I was planning on going to Spring Quilt Market in Kansas City. Go alone, because nothing scares me. I emailed about my eligibility, and was told I would be considered "working press". I got all excited and made a hotel reservation and researched flights. I even told my friend Becky, because she went last year. Then I was told by the man in charge of credentials that I didn't qualify. Big Bummer. I really wanted to go. You might contact one of your local designers to see if someone needs help in their booth. They would then secure a badge for you to get in and out of the show. 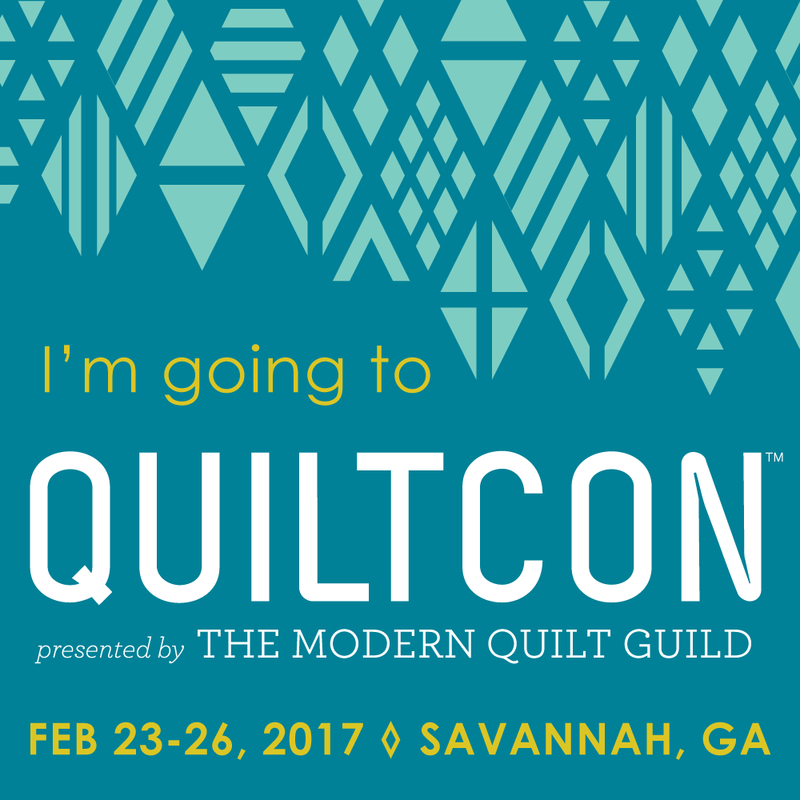 My designer friend is not attending Quilt Market this Spring. Her first grandbaby is due at the same time. Perhaps, a local shop owner is attending and would let you attend with him/her. It's a great experience!